Wondering how to improve gum health and why it’s so important? Today’s article is a reminder to look after your dental health! This is a sponsored post written by Smart Savvy Living on behalf of P&G. All opinions are our own. We all hear about how we need to brush our teeth more to keep them clean and healthy. But did you know it’s just as important to look after your gums too? I used to just focus on my teeth when brushing, but I recently found out you should be taking good care of your gums as well. How Do I Know If I Have Gum Issues? So how can you tell if you may have potential gum issues? One of the easiest ways to tell is if you notice blood when you brush your teeth or floss. Other signs you may notice include bad breath and tender or receding gums. Be sure to visit your dentist regularly to identify and stay on top of any potential problems. As I mentioned above, it’s definitely important to take care of your gums and have good dental health habits. Luckily, it’s pretty easy to do. One of the most important things to do is to schedule regular dental checkups and cleanings so a professional can assess your dental health. There are, of course, things you can do at home too. Simply brushing your teeth, preferably after each meal, and flossing at least once a day can go a long way. 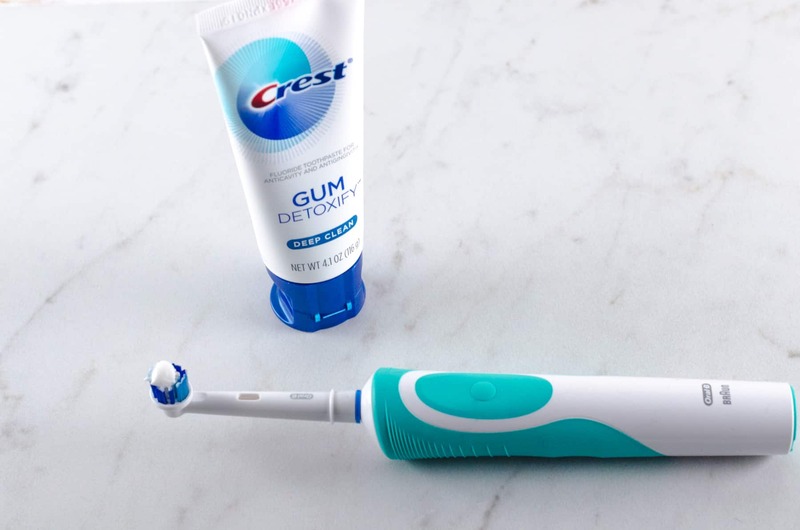 To take your dental health a step further, make sure to use a toothpaste that really has your gum health in mind like Crest Gum Detoxify. 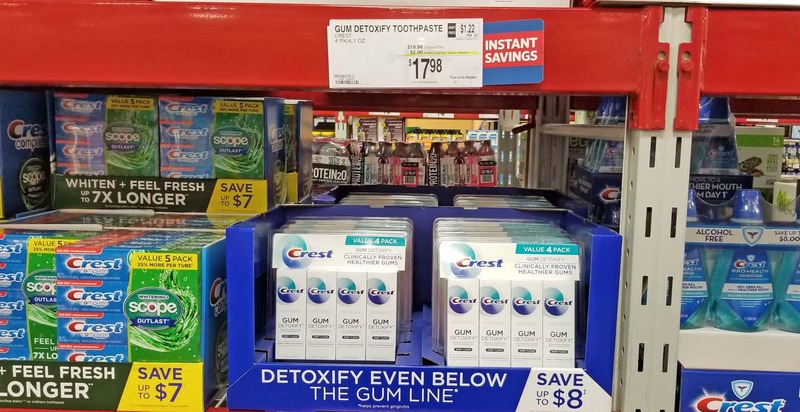 If you’d like to give Crest Gum Detoxify a try, now’s a great time to buy at Sam’s Club. Now through June 3, 2018 you can get $2 off a 4-pack of Crest Gum Detoxify toothpaste. This takes Sam’s Club’s already great price to just $4.50 a tube which is a steal since the average retail price is $6.97! My favorite part is that you can even order online at SamsClub.com and pick up in store for free or get it shipped straight to your door. 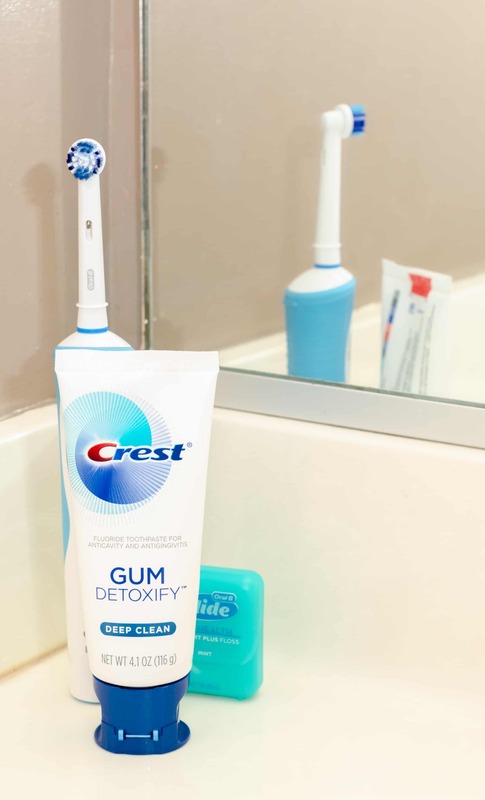 For more information about Crest Gum Detoxify and to learn more about oral health visit Crest.com.